Where do I view my plan details? How can I add a dependent to my Beam Dental insurance? I moved! How can I make sure my Perks are sent to me? Do I have the same account for my benefits and my brush? How do I become a plan administrator? How do I use Lighthouse to add an employee outside open enrollment? 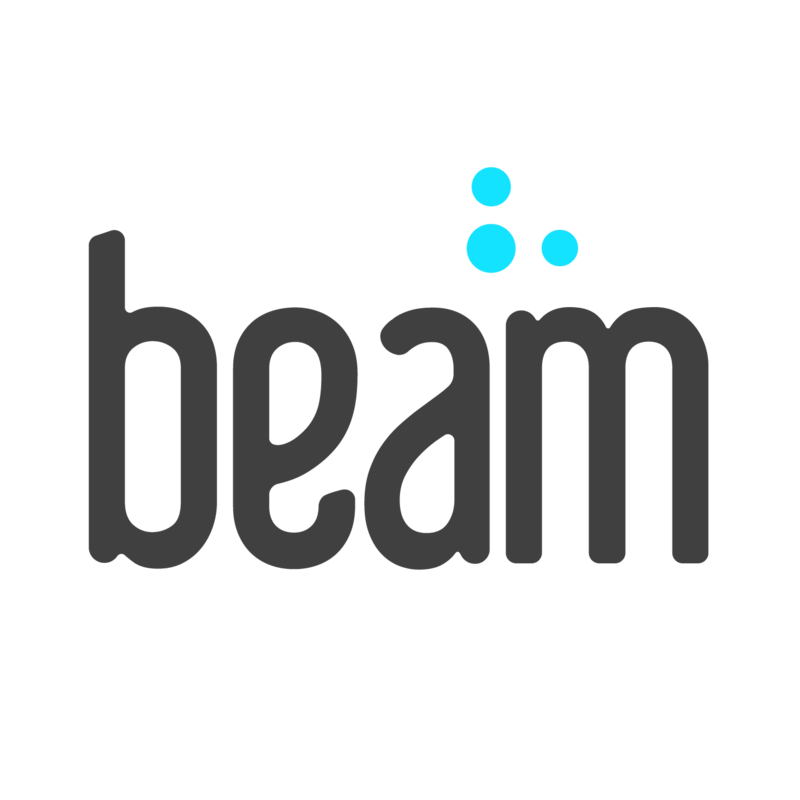 Is my personal and medical information secure with Beam? Can I change my brush vibration speed? What is 'Auto Off' and how do I activate it? What is 'Quadrant Buzz' and how do I turn it on? I got my refill pack! How do I change my brush head? Is my smartphone compatible with the Beam Brush? How do I add brushes for my dependents onto my account? Why should I connect my Beam Brush to the app? Does the app need to be open while I brush? Can I have multiple accounts from one app? How do I swap to a new brush?